Charlotte Crew Shoots Gray Area Feature for Speed. 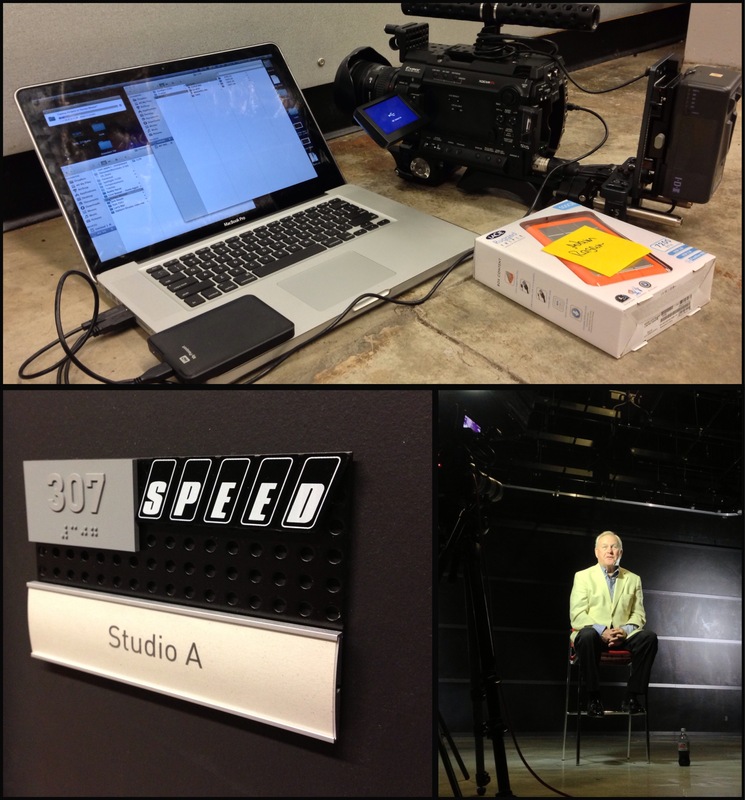 Go To Team Elite Camera Crew & Video Production Crew | Charlotte Crew Shoots Gray Area Feature for Speed. Lets face it, there’s nothing “stock” about NASCAR these days. With the whole list of new construction specifications and rules, crew chiefs are pretty limited when it comes to enhancing their cars. With the recent events surrounding NASCAR, I teamed up with SPEED Channel here in Charlotte to help produce a series of interview segments for an upcoming story on cheating in NASCAR. Screen shot of Kyle Petty during an interview. 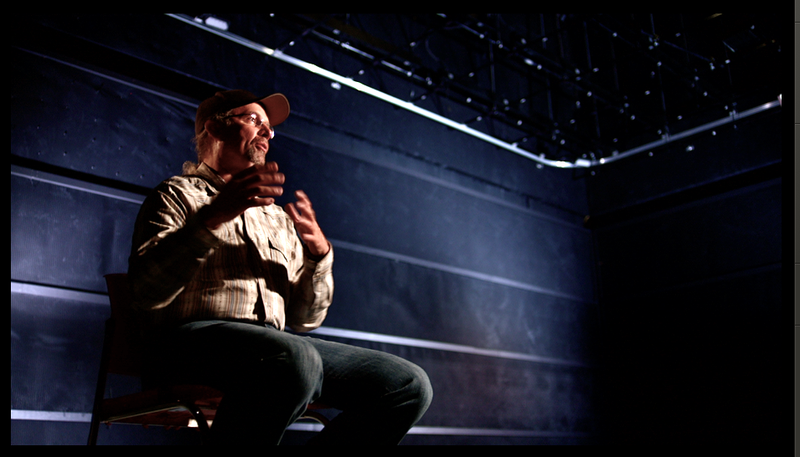 We used a variety of Arri Ultra Primes and my MYT Works Slider to give the interview segments a bit of movement. I have to say, it was pretty hysterical listening to these guys tell stories of “the good ol’ days” and hear thier unsolicited opinions about where the sport lies today. We shot with racing figures such as Humpy Wheeler, Larry Mac, retired cup series crew chief Buddy Parrot, and former NASCAR Driver Kyle Petty just to name a few. Look out for this piece to air soon on Speed! Ol’ Howard “Humpy” Wheeler and our studio.